The Senegalese fishermen have always had a tough job; it’s no easy task navigating the treacherous waters of West Africa in a narrow, open boat, loaded with 30-odd men sans life jackets, each holding on for dear life as the boat soars up into the sky, then drops mercilessly. 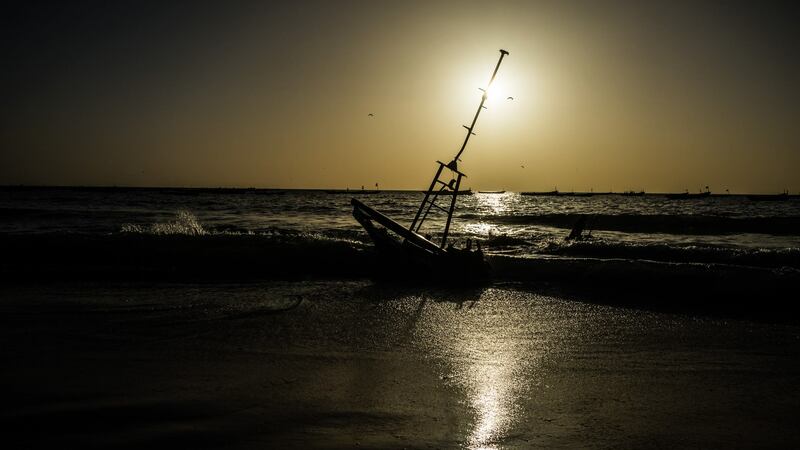 However, these dangers have now morphed into something even more severe as Senegal’s neighbour, Mauritania, where these fishermen often fish, has implemented new fishing laws that threaten the fishermen's livelihood. 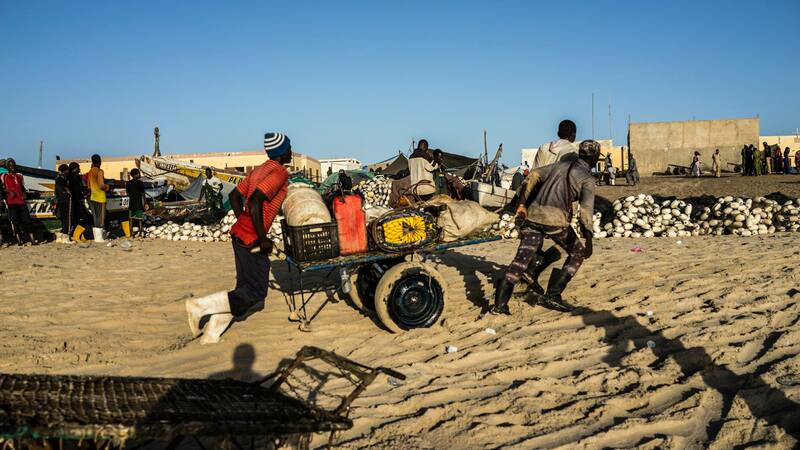 Earlier this year, the Mauritanian government imposed new laws requiring, “all operating fishermen be the country's nationals, and that landings of fish caught in Mauritanian waters are made to the country's ports”. 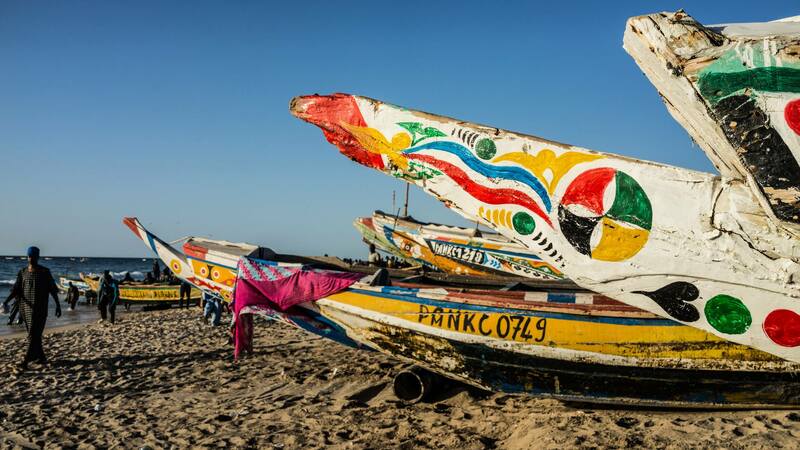 And, these new laws are being enforced strictly, with almost 70 Senegalese fishermen having either been expelled from the country or arrested, and three having been shot and injured by the country’s coastguard for fishing illegally. 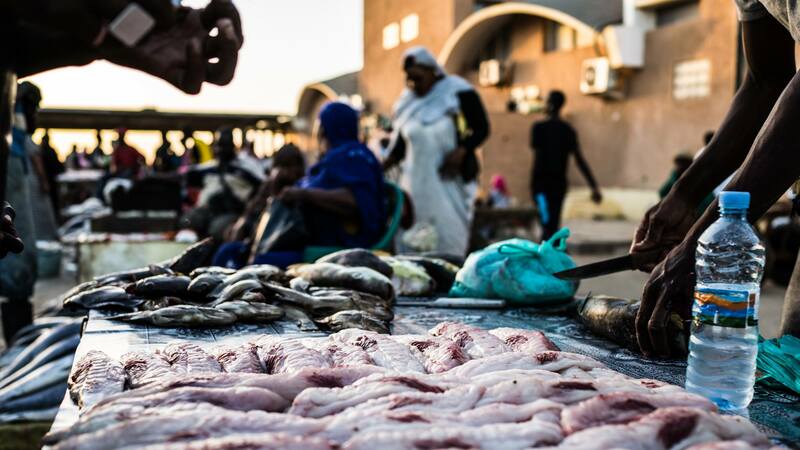 Mauritania’s new strategy to impose regulations on foreign fishermen is part of a move by the country towards a more sustainable and better governed fisheries management system. West Africa has some of the world’s most excessively fished waters, and Mauritania is no exception. As a primarily desert state, the nation is not traditionally a fishing one, so for many years it has issued licences to other jurisdictions to fish in its waters. However, the lack of a properly regulated fisheries sector has meant that the industry has not provided the country with the economic growth or alleviation of hunger that may be expected, and further the waters are in imminent danger of being over exploited. Until now almost 90% to 95% of the fish caught in Mauritania was not unloaded in their ports and even smaller amounts were being processed in the country. As the country’s nationals are not typically fishermen, very few were actually employed in the industry. 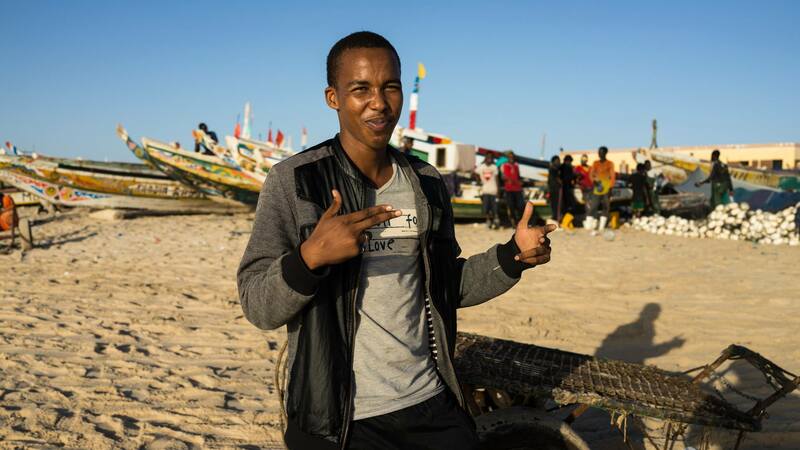 Amongst the new protocols implemented by the Mauritanian Government are rules that require at least 60% of the fishermen on international fishing vessels to be Mauritanians, certain quota of fish to be offloaded in their ports and regulates the species and quantity of fish that can be caught. However, these new laws have also been criticised for being too stringent by many foreign fishing operators. 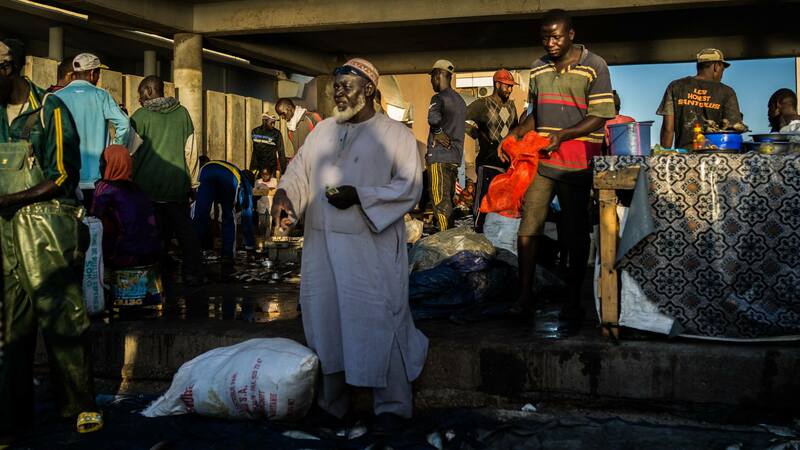 So why don’t the Senegalese, who have a long tradition as fishermen just fish in their own area, one might wonder? That’s because there simply aren’t many fish left in their waters due to Senegal’s own terrible fisheries management system. 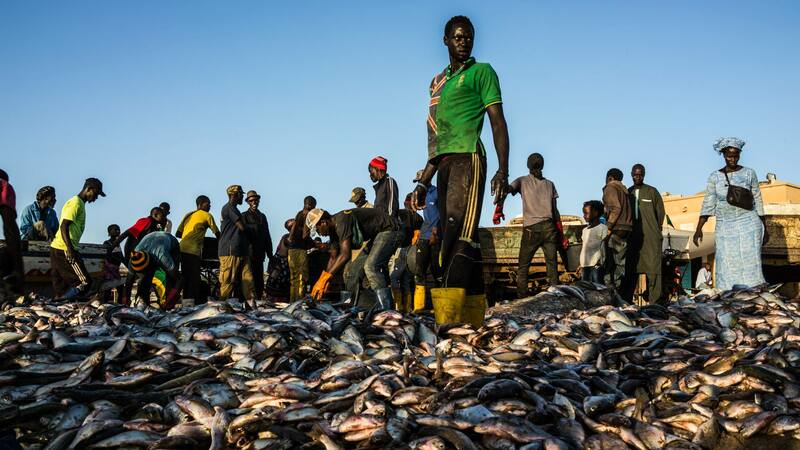 Senegal’s badly governed fishing industry, largely due to the country being too poor to adequately regulate the industry or police their waters, has meant that foreign fleets have ruthlessly exploited their once abundant waters for many years. That, along with the country’s open policy to their own artisanal fishing vessels has meant that the stock of fish in their waters have been seriously ravaged. 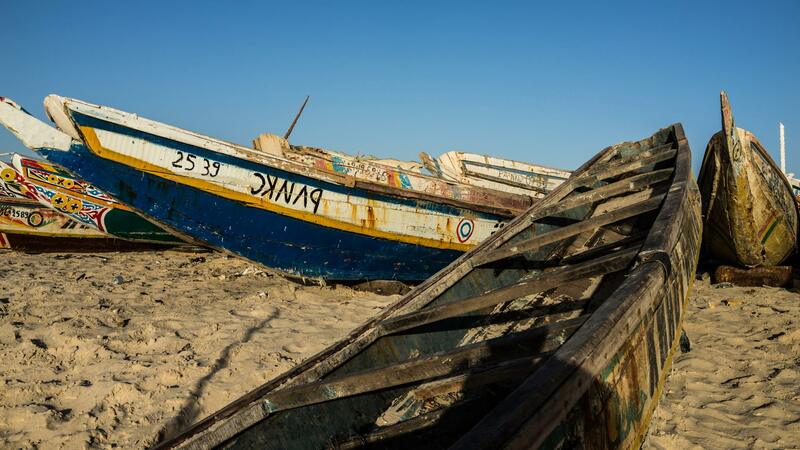 With their home ground reserves severely depleted, the Senegalese fishermen are being forced out of desperation to seek out waters more treacherous and further from home, risking even arrest and being shot, in the search for their source of income and food. 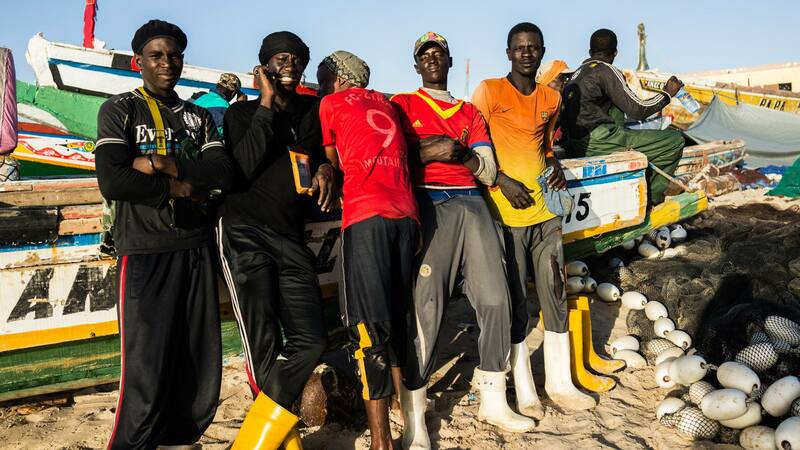 Photographer Tudor Clee, captured these Senegalese fishermen on Mauritanian shores back in 2015, when Mauritania had granted 400 artisanal fishing licences. These have since been revoked.